Since 1978, the award has been named for Thomas Nast, an influential American cartoonist in the 19th century. 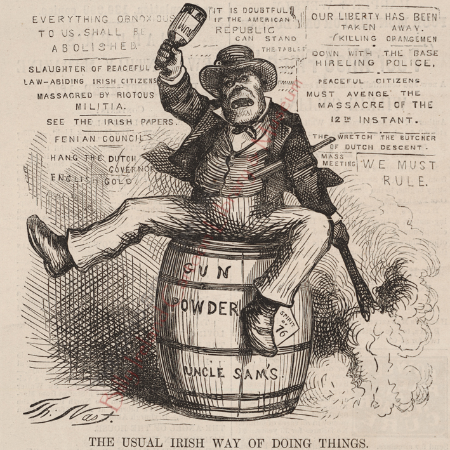 However, Nast’s legacy includes cartoons that exhibited an ugly bias against immigrants, the Irish and Catholics. “The Board had a thoughtful and robust conversation regarding the issues brought to light regarding some of Thomas Nast’s editorial cartoons,” said OPC President Pancho Bernasconi.